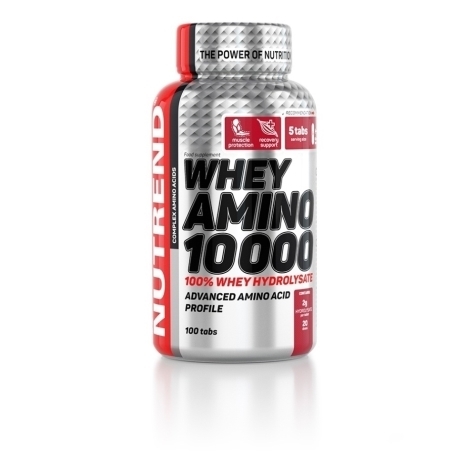 This product can be absorbed easily; it is 100% pure whey protein hydrolysate in a practical tablet form. 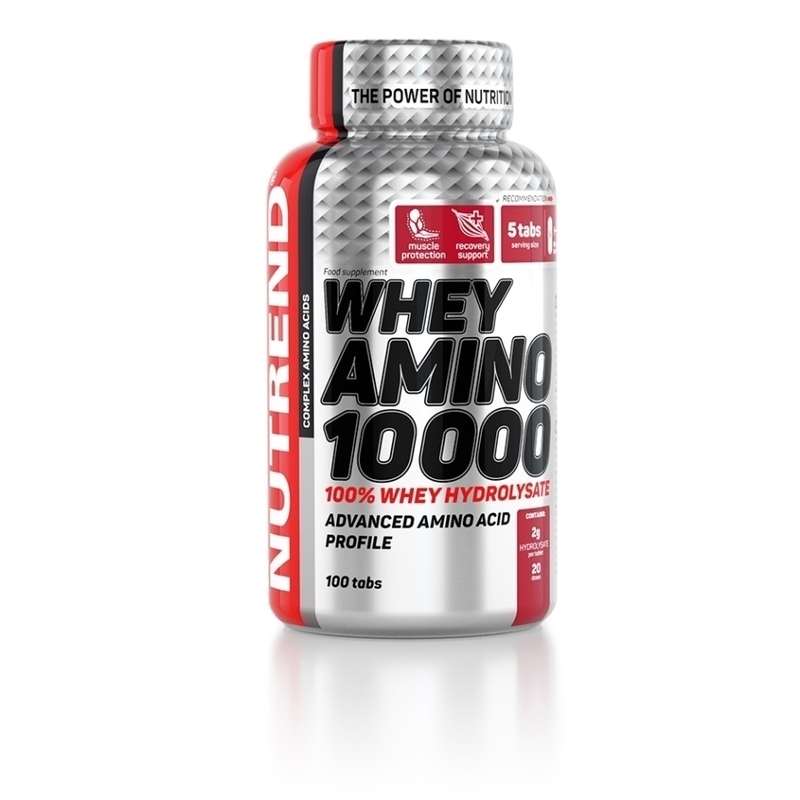 Tablets represent a precise and convenient form of dosage and each tablet contains 2,000 mg of whey protein hydrolysate. The relative proportion of amino acids in this product is perfectly balanced. 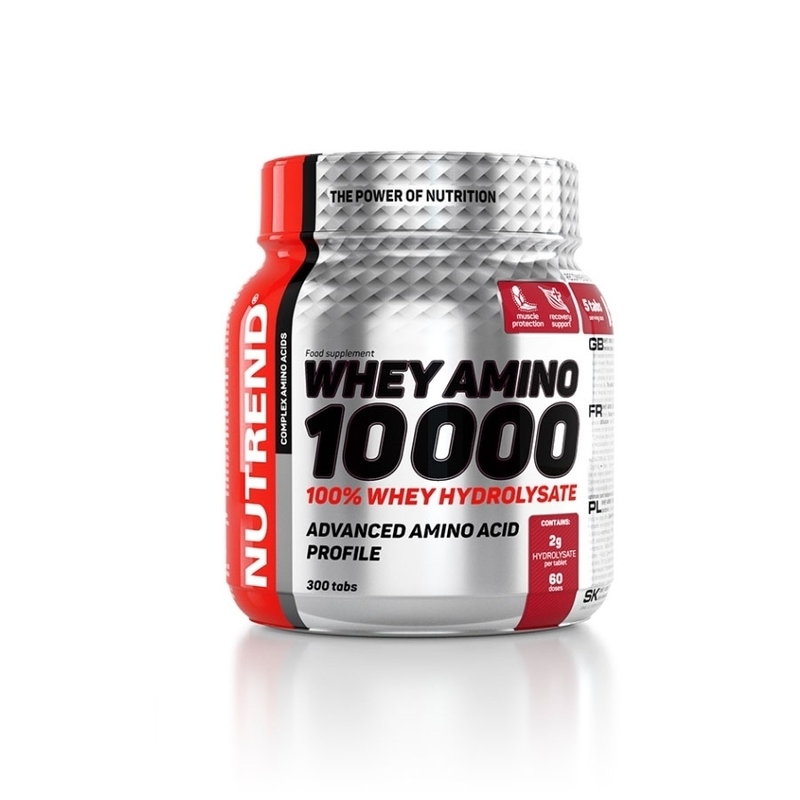 This product can be absorbed easily; it is 100% pure whey protein hydrolysate in a practical tablet form. 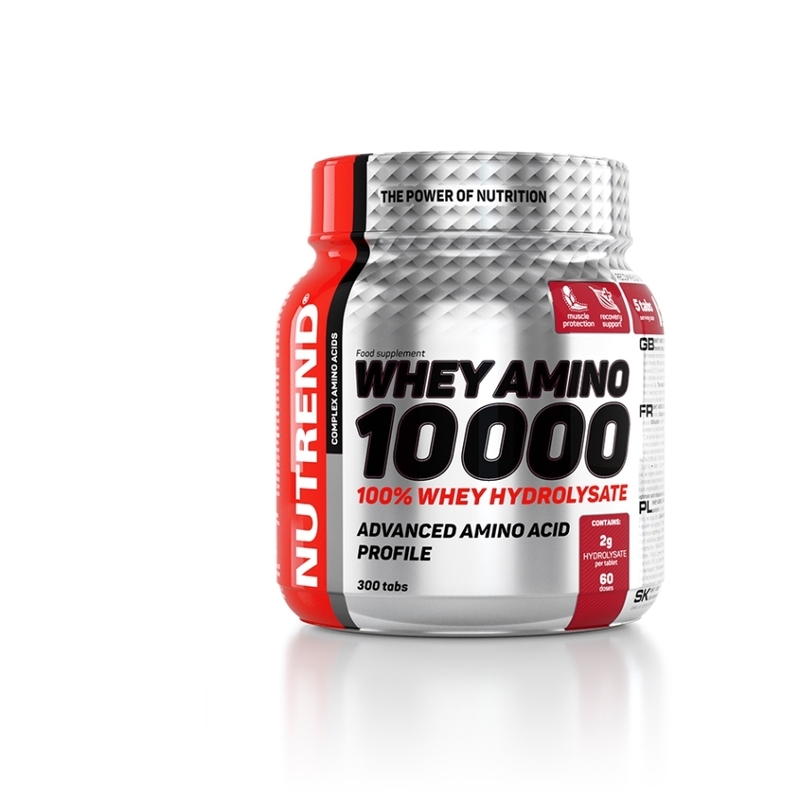 Tablets represent a precise and convenient form of dosage and each tablet contains 2,000 mg of whey protein hydrolysate. The relative proportion of amino acids in this product is perfectly balanced. During intensive physical activity, there is a loss of individual amino acids, along with other important substances. 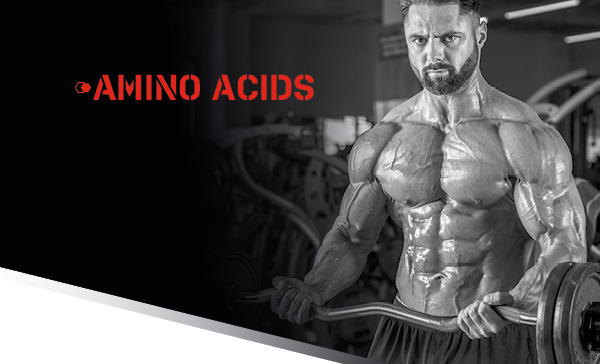 Amino acids are the building blocks of each protein. 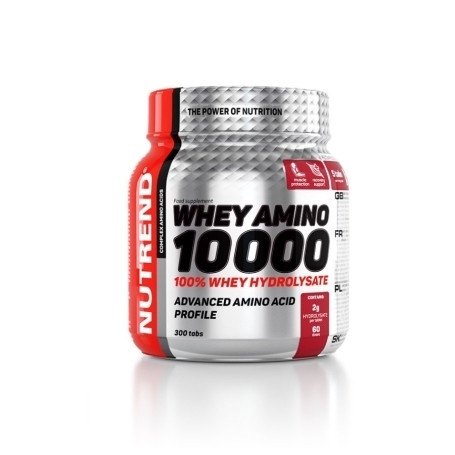 A sufficient intake of quality protein, together with an optimal range of amino acids, contributes to muscle growth. Branched-chain amino acids are among the essential acids that the body must receive through the diet because their synthesis from other sources does not occur in the body. Intended for: training supplementation, for intensively training athletes. Recommended dosage: 3x daily 5 tablets. Preferably in the morning on an empty stomach or before and after training. Do not exceed the recommended dosage. Warning: Food supplement, formulated especially for athletes. Does not replace a varied diet. Not intended for children, pregnant or nursing women. Keep out of reach of children! Store at a temperature that does not exceed 25 °C and away from direct sunlight. Do not freeze. The producer is not liable for any damage caused by improper use or storage. The product contains allergen lactose. Ingredients: whey hydrolysate, bulking agents calcium hydrogen phosphate, microcrystalline cellulose and silicon dioxide, glazing agent magnesium stearate, thickeners hydroxymethyl propyl cellulose, microcrystalline cellulose and talc. The product contains allergen lactose.